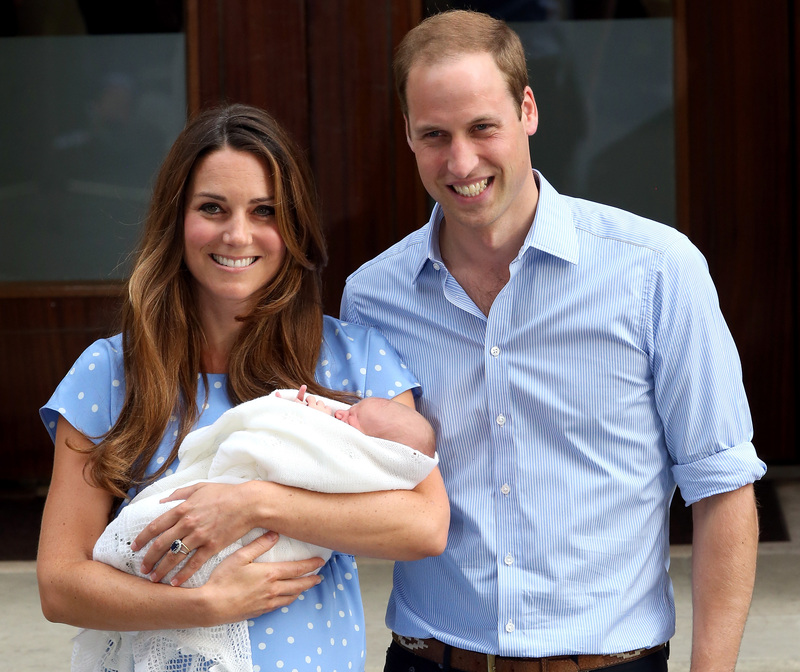 After two days of waiting and lots and lots of speculation, the official royal baby name has been revealed. Kate Middleton and Prince William, the Duke and Duchess of Cambridge, have named their prince George Alexander Louis. He's third in line to the thrown and will be known as His Royal Highness Prince George of Cambridge. Welcome to the world, Prince G-Love!